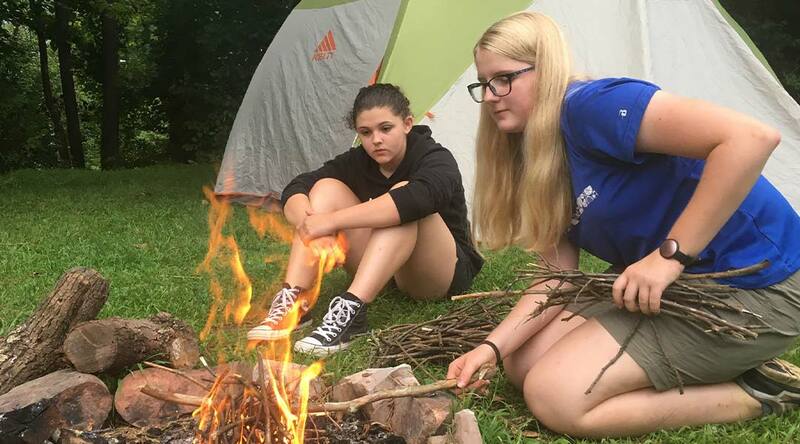 Avid Girls Empowered are invited to Rock On for another intensive five-day overnight experience focused on personal development and empowerment. 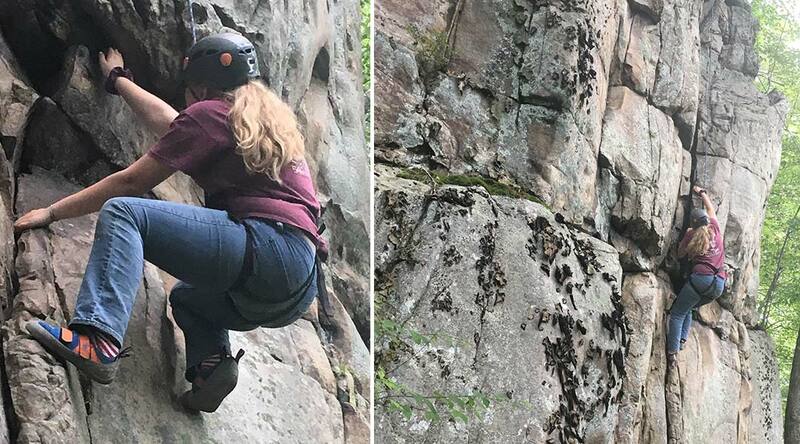 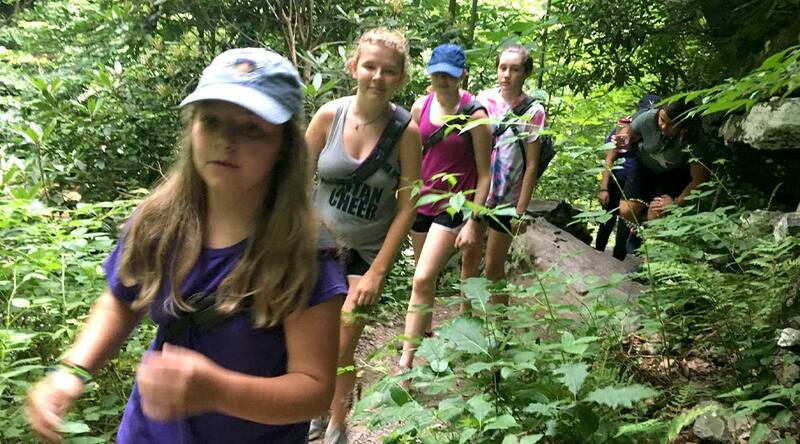 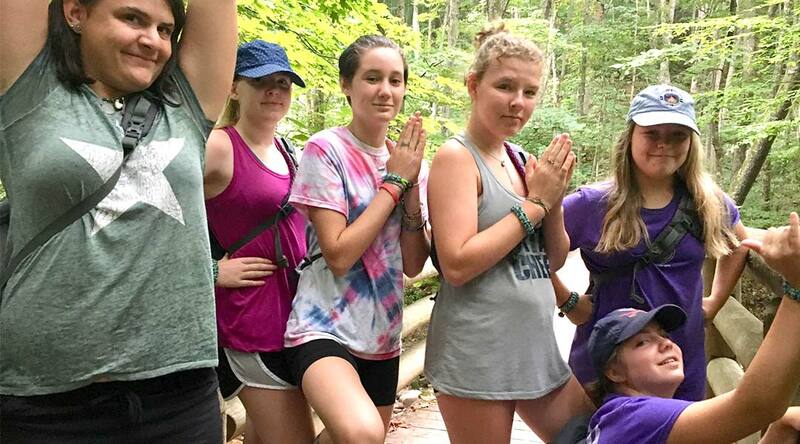 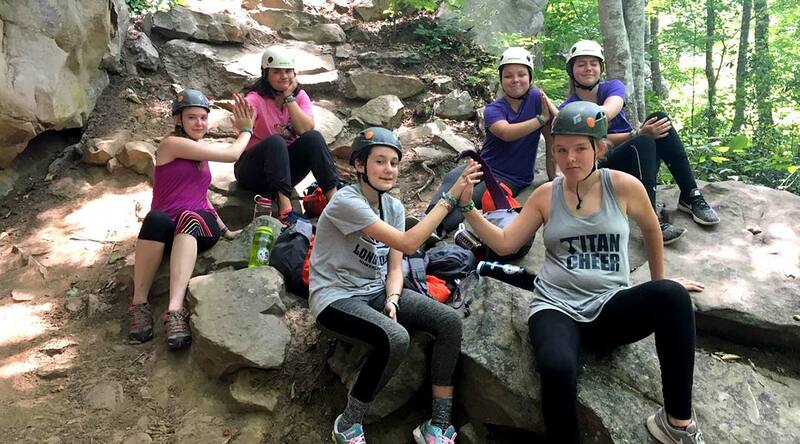 This experience challenges girls in exciting ways by encouraging them to take on leadership roles among their peers while exploring new outdoor activities. 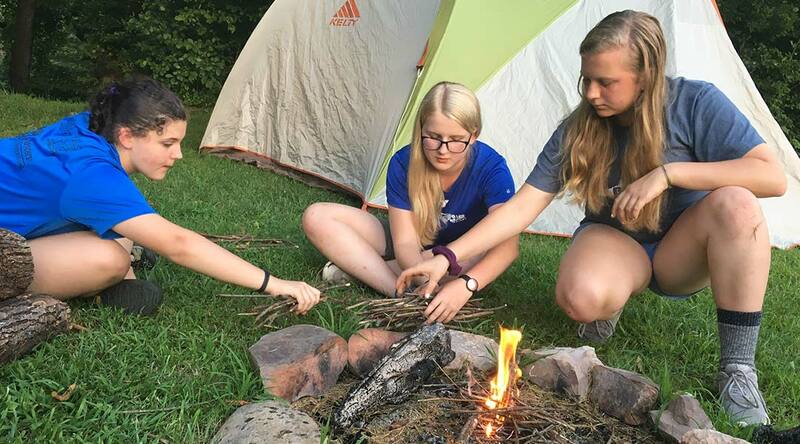 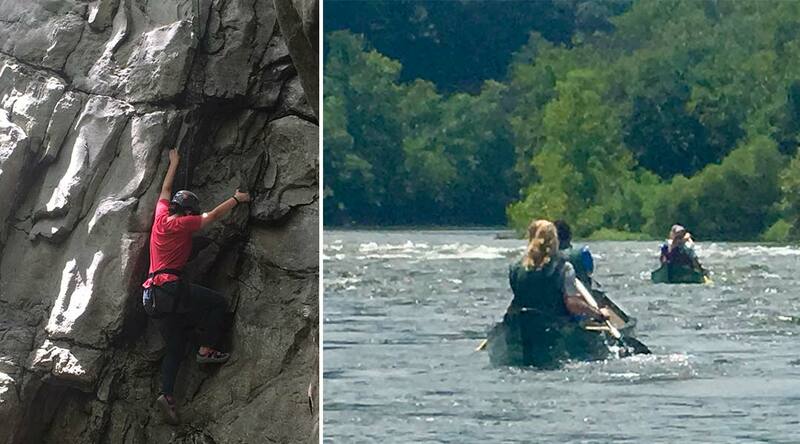 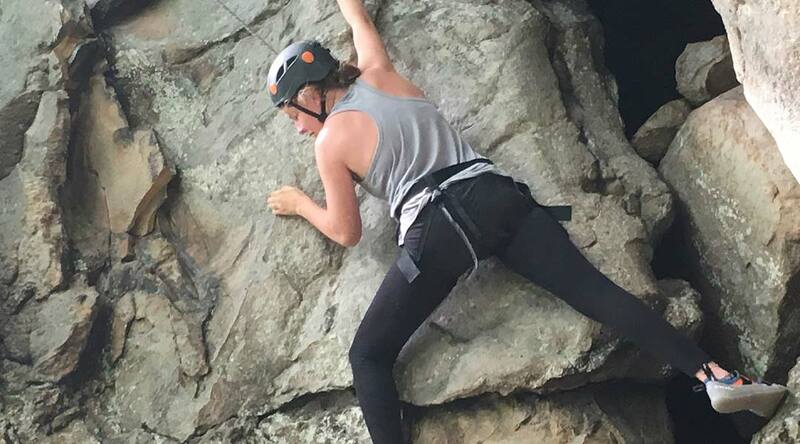 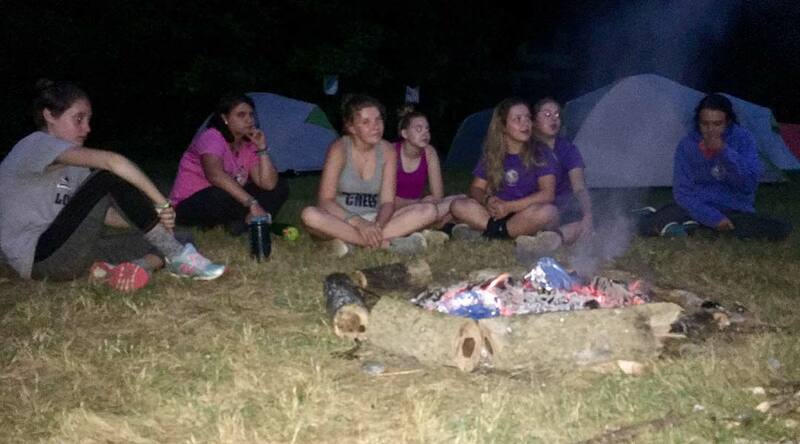 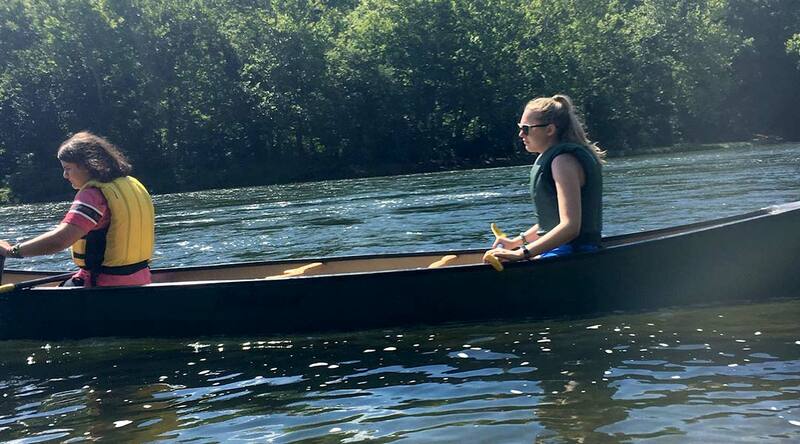 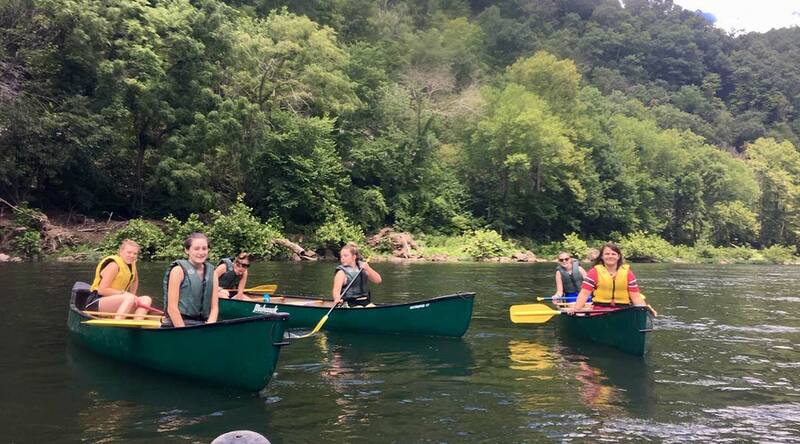 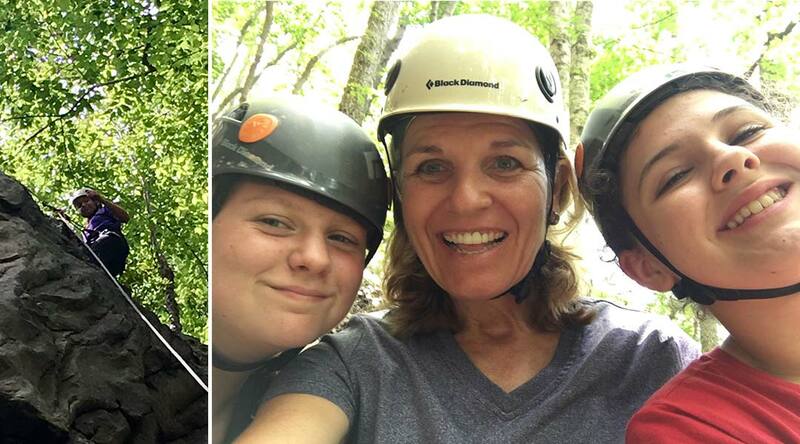 While canoeing, camping, and rock climbing, girls will discover new parallels to their ever-changing lives. 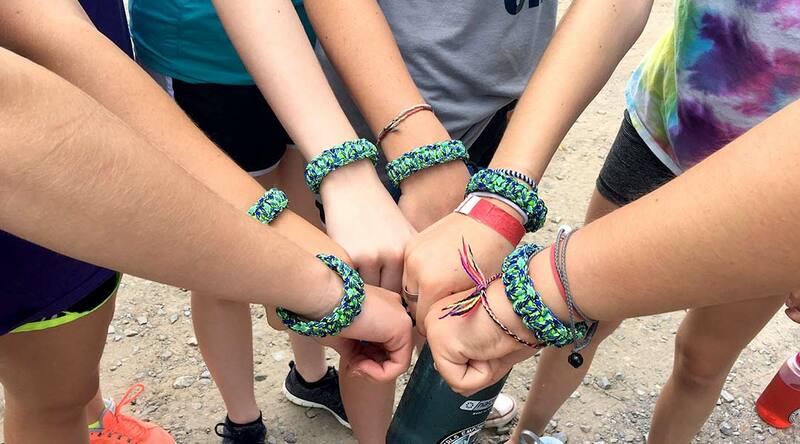 Girls will be challenged to think independently and to cooperate with fellow GEMS to be successful throughout the week. 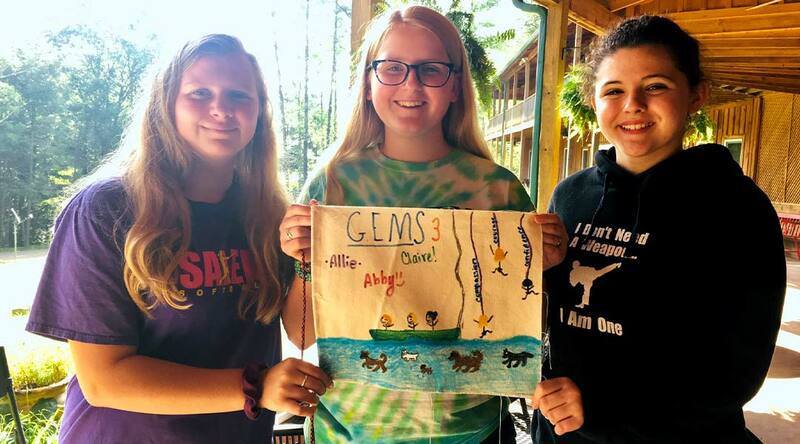 While other GEMS levels are designed for girls going into grades 6-8, GEMS 3 is open to girls who are beginning or continuing high school, too. 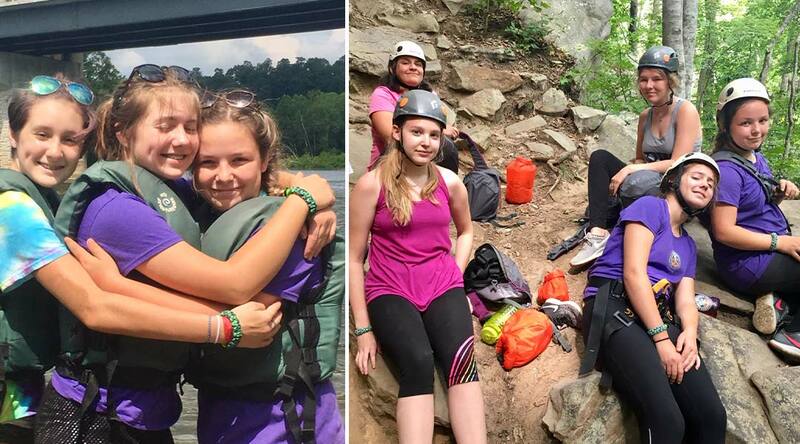 Girls leave this inspiring and demanding week having grown into strong, compassionate, confident leaders, ready to Rock On in their communities! 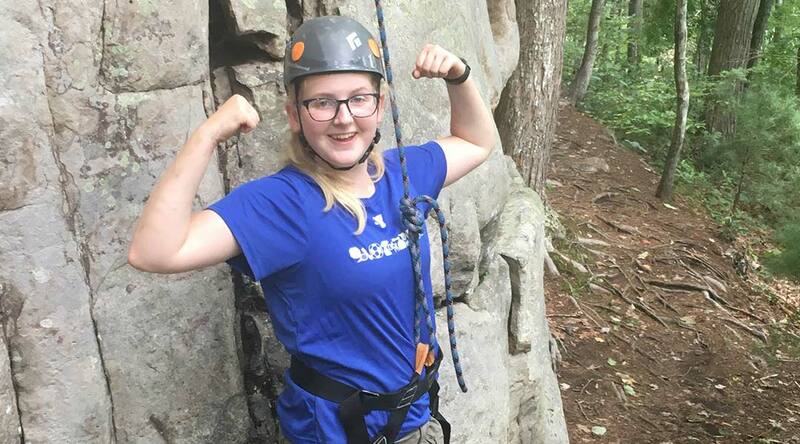 Rock On is open to girls who have graduated from GEMS 2: Digging Deeper, and to those who have completed GEMS: Polishing Up to bring them up to speed on our curriculum. 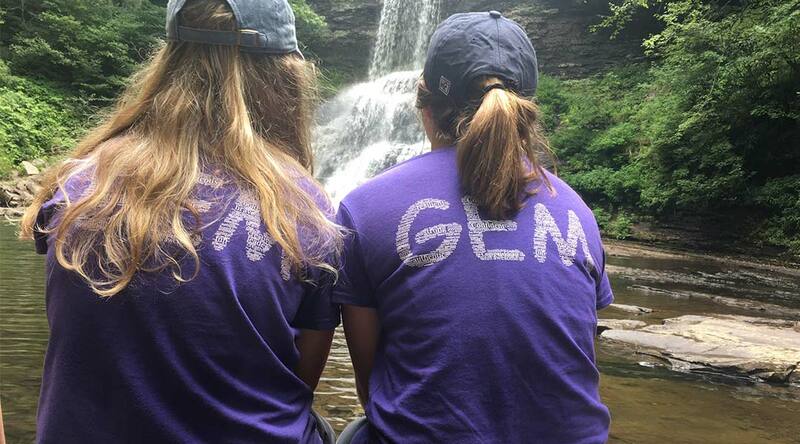 Read more about GEMS: Polishing Up, or check out GEMS 1: Shining Bright to begin your GEMS journey today!